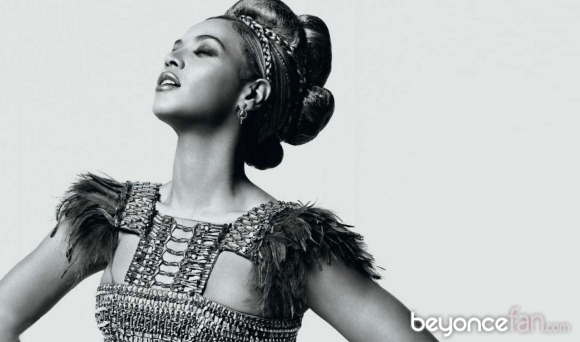 Beyonce made the cover of L’Officiel’s 90th anniversary cover. She and the magazine are causing uproar because they painted the famous “black face” on Beyonce. I do understand the past when it comes to the painted black face and the issues it caused, but this is a new day. And yes, I understand racism still exist and it’s something that still needs to be worked out, but COMEEEEEEE ON! It’s 2011. Get over it. You should know by know the only color that matters nowadays…is green. On that note! I love these pictures. I view them as art. That’s it. No more. No less. 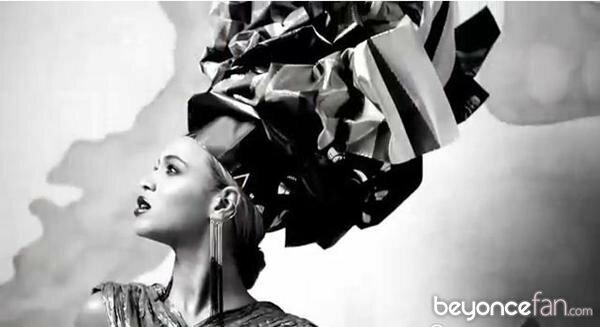 These are great pictures and Beyonce looks EFFIN fab! WERK!! This entry was posted in Celebrity, Cover, Editorial, Fashion, MUSIC, Photoshoot, Pop, r&b and tagged Beyonce, fashion, L'Officiel, Magazine, Photoshoot. Bookmark the permalink.